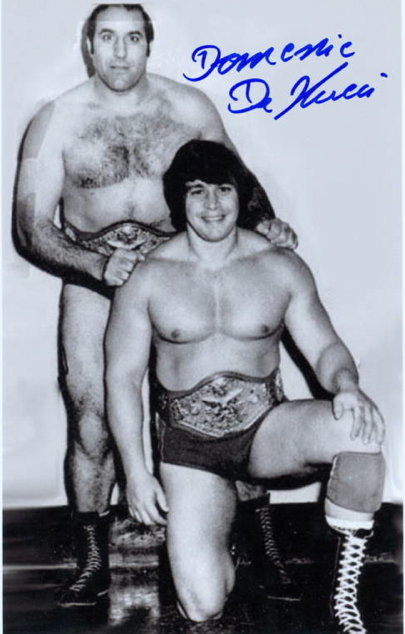 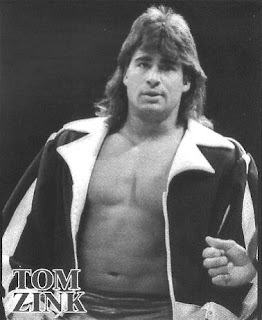 24 June 1985 Tom Zenk teams with the great Dominic DeNucci - seen in the photo blow with Dino Bravo. 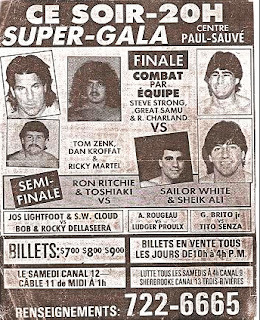 Sunny War Cloud - "WWF didn't want Martel. 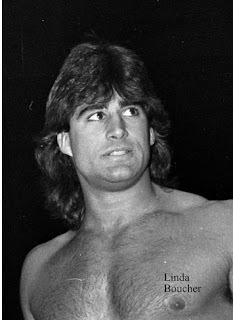 They wanted a tag team ..... Martel needed Zenk to get back into WWF."